Welcome new alums who have just moved to our fair city, and mingle with old friends! No reservations required, just show your beautiful faces. 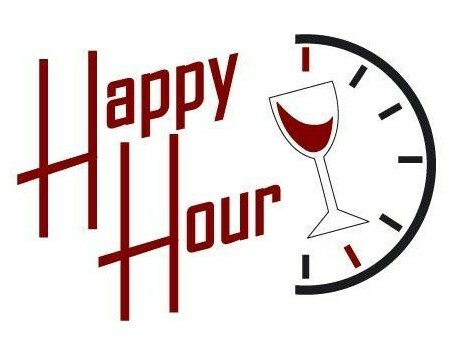 Specials include $2 Yuengling, and $4 wine/well drinks until 7PM. A sampling of bar snacks, including quesadillas, wings, pizza, and eggrolls will be provided by the Yale Club.